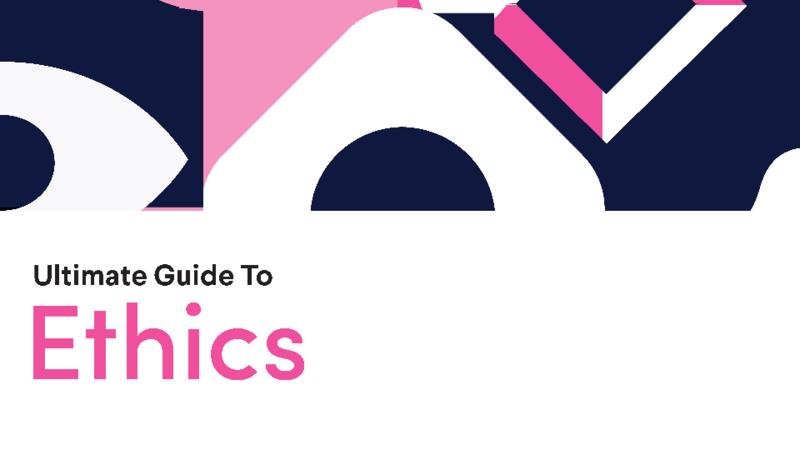 This Ultimate Guide provides over 100 pages of in-depth information about ethics, culture, jobs/careers related to building and ethical culture. Almost everything you need to know in one place! What are the key frameworks that are used to develop and ethical culture? What organizational structure should I use? How can I build a career that deals with ethics and culture issues? Please let us know if you have any specific questions or ideas that you'd like addressed in the Ultimate Guide. Once you are on the Early Access List, you may send suggestions to support@oceg.org and we will consider them for the final. Please provide your email address so we can send you "Ultimate Guide to Ethics & Culture". One last step before we send your ebook! The more we know, the more we can help. A link to "Ultimate Guide to Ethics & Culture" was sent to Make sure the email arrives in your inbox: either add "support@oceg.org" as a safe sender to your email platform, or if you use Gmail, drag our email into your Primary tab.